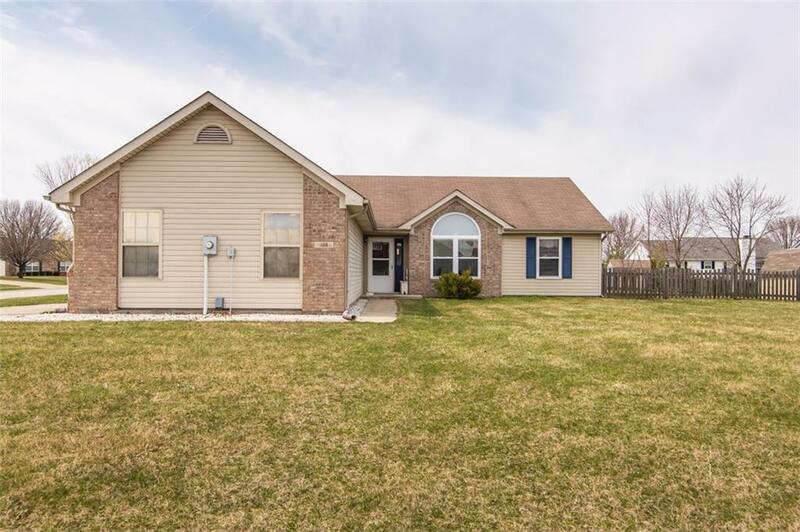 This home with a hard to find 3 car garage features: 3 bedrooms with an office that could be used as a dining room, 2 baths, a corner lot and over a third of an acre of land! Recent updates include fresh paint, new carpet and water heater, newer easy to care for flooring in the family room and newer SS appliances and replacement tilt in windows. Curl up to the cozy gas starter-wood burning fireplace on cool evenings for a relaxing treat!